Nobody knows the pressure of nailing perfect makeup like an artist who perfects the faces of Hollywood's elite. With over 30 years of experience, Philippines-born, New York and LA-trained, and Washington DC-based makeup artist Erwin Gomez is a go-to for the likes of Jennifer Garner, Eva Longoria, Rachel McAdams, and Paris Hilton. 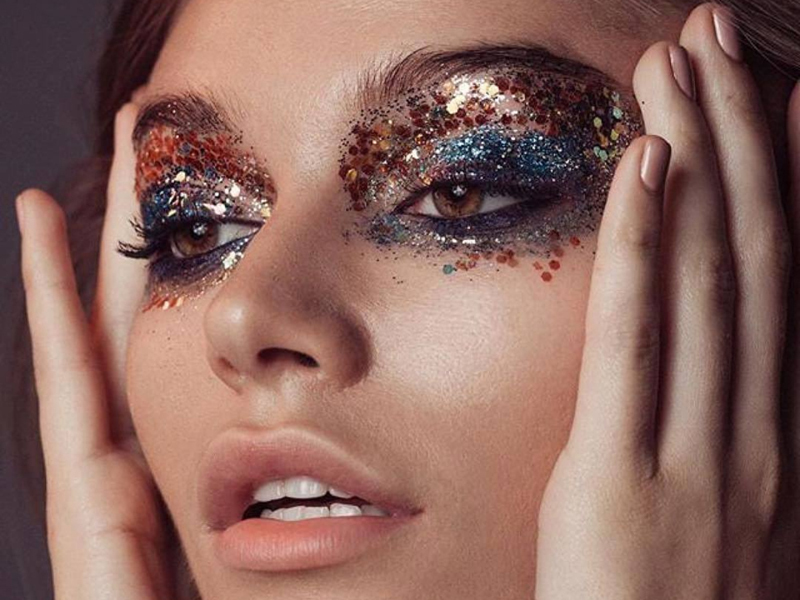 Working out of his studio, KARMA by Erwin Gomez, he told INSIDER that he is consistently tasked to make celebrity clients look "on point" - particularly when it comes to eyebrows. "I was drawing faces when I was younger and learned about bone structure in the skull," he said. "It's been an incredible gift." It's not just celebrities who "love to look flawless," though. 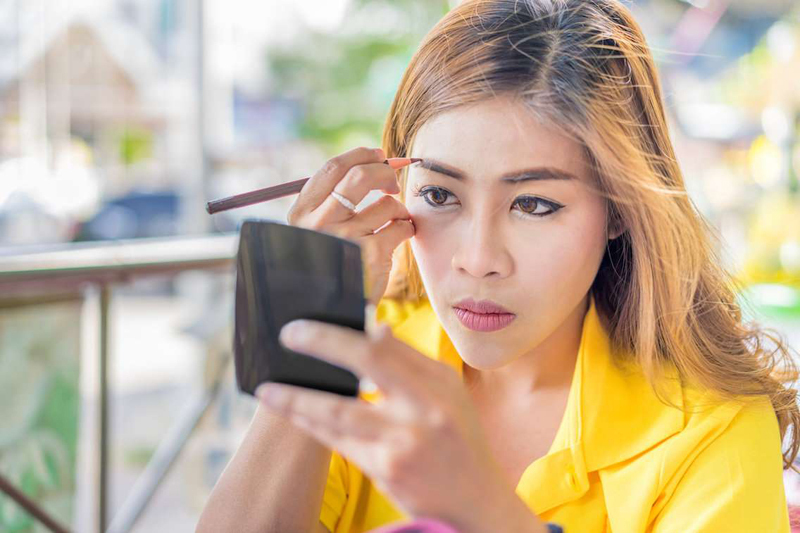 Of course, Gomez also knows a thing or two about the makeup habits of us mere mortals - and he says there are a few crucial errors he sees his clients make. They try to follow trends. "First, never follow trends," Gomez said. Instead, he said you should be following the bone structure of your face. "The biggest mistake people make it trying to follow a trend and looking at magazines," he went on. He said he recently had a 65-year-old woman coming in wanting "so much glitter" when a "more mature" woman should look for a matte finish. "What I see a lot [is] someone going into department stores, and end up getting so much... having the wrong sales person trying to sell them something they should not be getting." 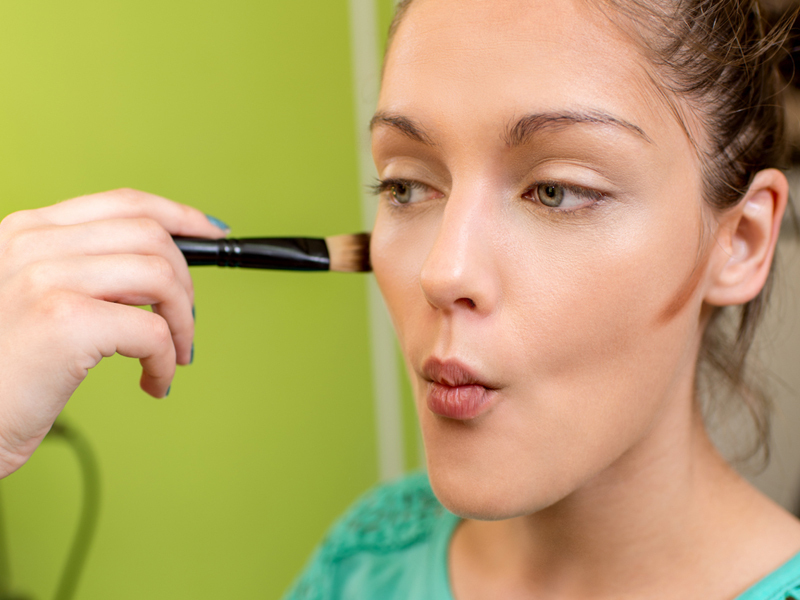 "Instagram has taken over [with] contouring, everybody wants to contour," Gomez said. However, he stressed that people need to "learn how to blend so it doesn't look to clowny or heavy." "It's about having the right cover," he said. They don't match their eyebrows to the shape of their face. When it comes to your face shape, "you want to match the frame to your eyebrows," Gomez said. "It's like having a 4x6 picture, you need a frame that fits that," he went on. He also said he often sees people take the tail of the eyebrows off which "doesn't look polished or structured." Oh - and avoid dark eyebrow pencil that "looks like tattoos." They don't use the right makeup remover for their skin. "If you have waterproof makeup and mascara/eyeliner, you want an oil-based makeup remover that will take it off a lot faster," Gomez said. However, he added that if you have oily skin, you should opt for a gel cleanser, while "mature skin" might find a cleansing wipe easier. "For our generation, less is more, the faster the better for them," he said. "[It's about] a clean face and not clogging your pores." They don't test for allergies. Gomez said he often gets clients who are breaking out without realising why. 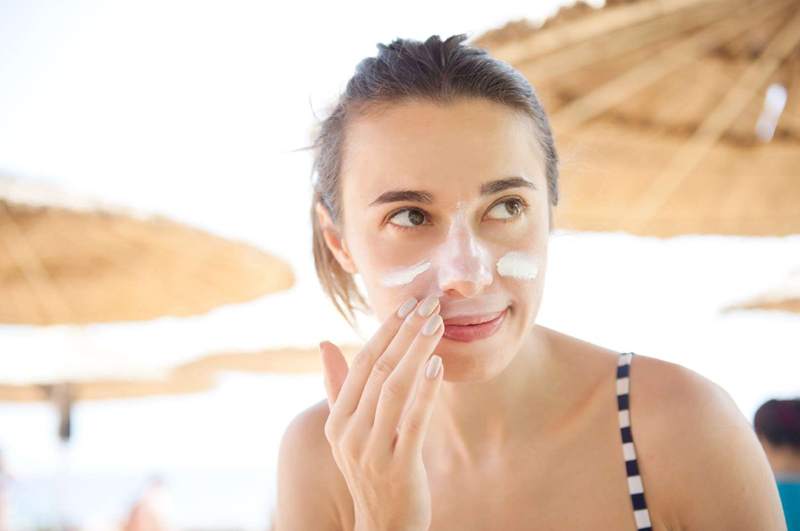 "Some clients are allergic to sunscreen because of the PABA," he explained, adding that SPF is now being taken out of a lot of foundations for this reason. 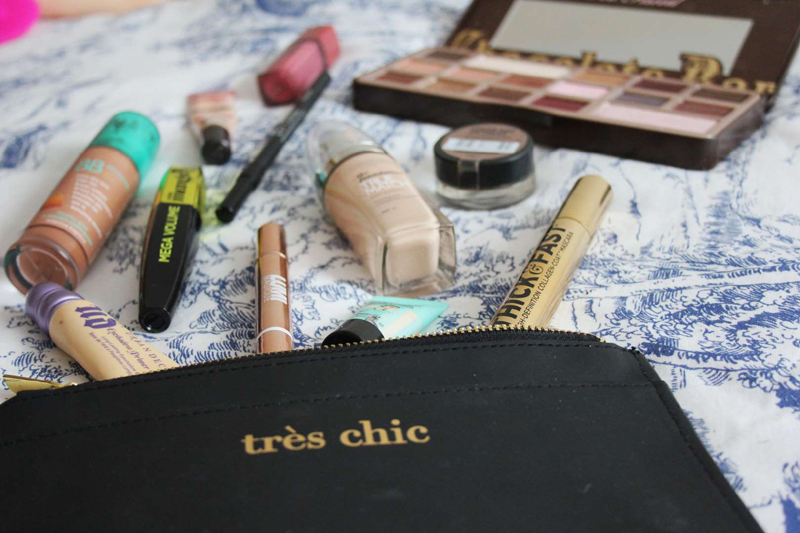 "Have something separate underneath before you but your makeup on, and always do an allergy test at least once or twice a year, because our body does change." His final piece of advice is very simple. "If you want to make sure your makeup lasts all day, it's about touching up," he said.